Richmond Balance is excited to be partnering with VCU & NIH on a new clinical study. 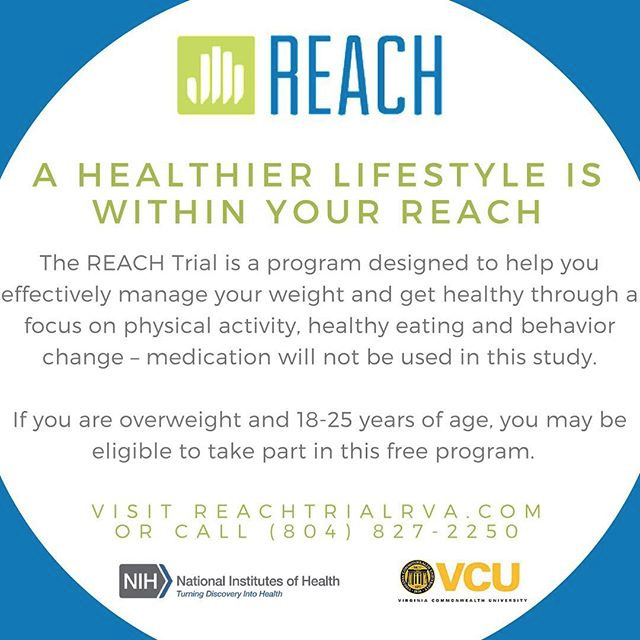 The ‪#‎REACH‬ trial is a new healthy lifestyle program designed specifically for young adults ages 18-25. Jessica LaRose, Ph.D., a faculty member in the Virginia Commonwealth University School of Medicine, is the lead investigator of this 5 year clinical trial, funded by the National Institutes of Health. This study will enroll 381 participants, ages 18-25 with a body mass index of 25-45. Participants will be randomly assigned to one of three treatment groups. 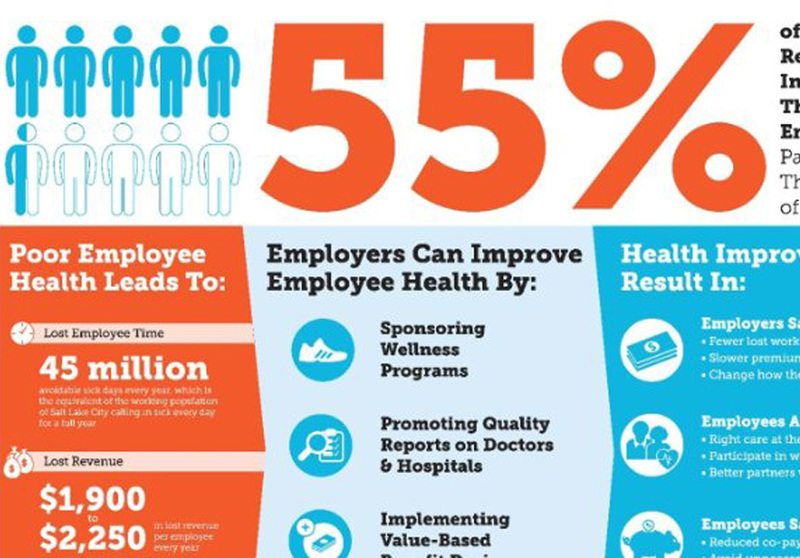 All participants will receive a 6 month, evidence-based behavioral weight loss program that includes two in-person treatment sessions, followed by a technology driven platform that includes weekly content and personalized feedback from their lifestyle coach. Join us Saturday, March 5th for an 80's themed aerobics class. Come dressed in your best 80's gear! We are thinking neon tanks, head bands, puffy socks, high tops and we of course we need at least one leotard. The class will provide a fun and challenging workout with elements straight from some of the top names of the decade. After we sweat to our 80’s favorites, stick around for a quick mimosa and enjoy the gym in a different atmosphere. Class is open to everyone, member or non-member, $5.00 entry. The playlist is made, the routine is choreographed, all we need is YOU! See you Saturday at 11:00am and be ready to sweat!